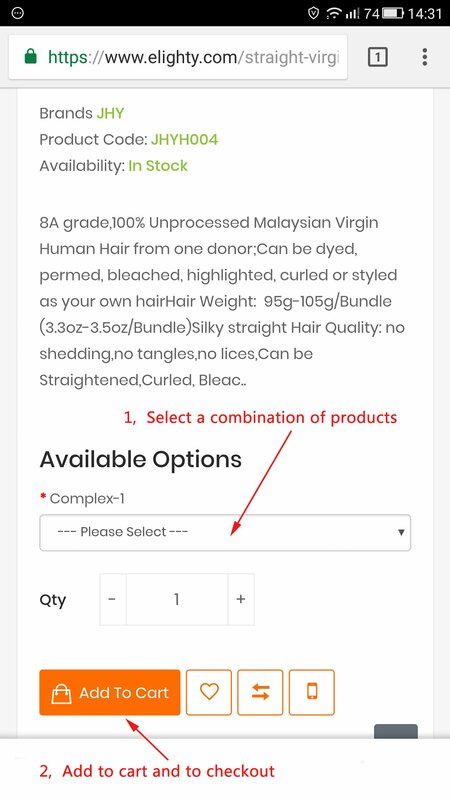 First，Select a product combination and add it to the purchase cart. 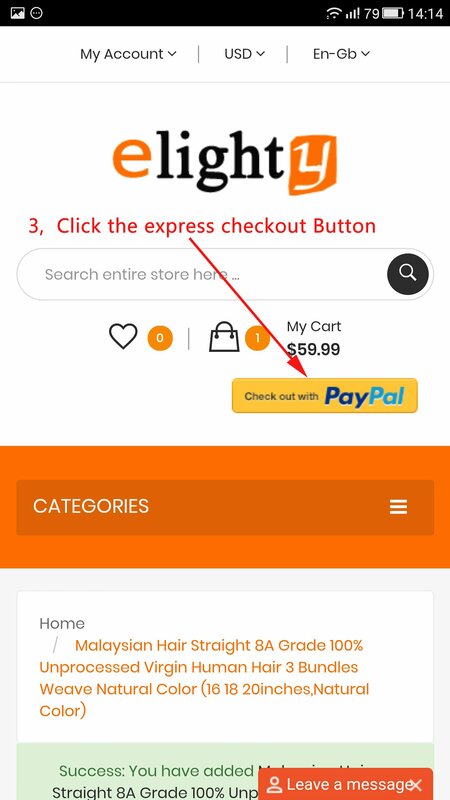 After clicking, you will go to the landing page of PayPal. 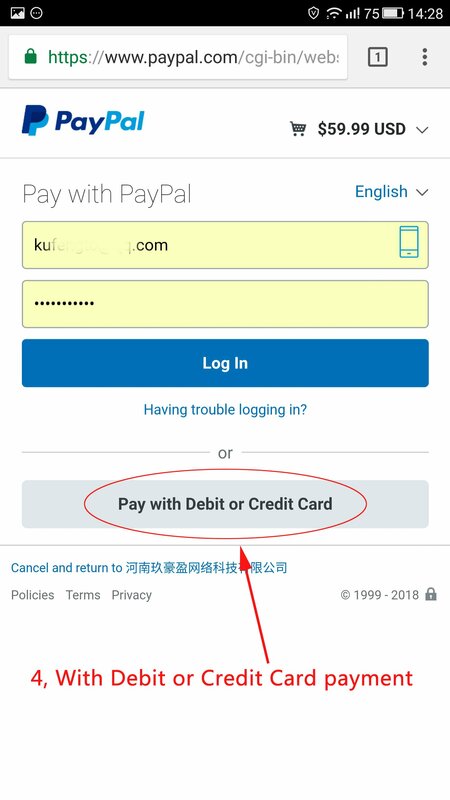 If you have PayPal account, you can login and confirm payment. If you don't have PayPal account, register one or pay directly by credit card and debit card. Finally confirm the information and submit the order. 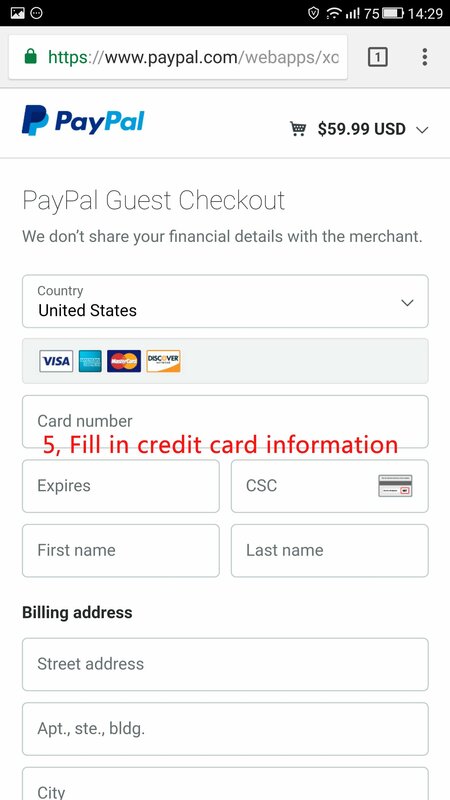 If you have a paypal account, the whole process will only have to click 3 hits and don't have to register.